The Crossover Prep Lions plan to apply for membership to compete as a member of the Oklahoma Secondary School Activities Association in all of its sports. 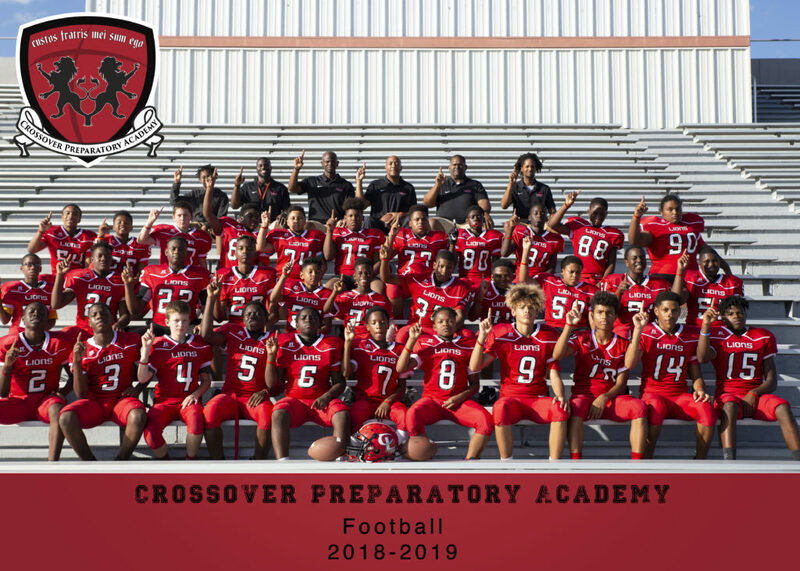 Built on the winning tradition established by the Crossover Sports Association, Crossover Prep athletes will exemplify what can be achieved when a band of brothers commit to work hard for each other and refuse to give up. Athletics is a crucial part in the education of a young man. It teaches him the importance of teamwork, how to strive for a goal, and how to overcome adversity - all necessary qualities for success long after the cheers of the gym and field have faded. Please feel free to contact the Athletic Office for more information. "Hard Work Beats Talent When Talent Doesn’t Work Hard" Go Lions!